This book is the first to gather in a single volume concise biographies of the most eminent men and women in the history of American law. 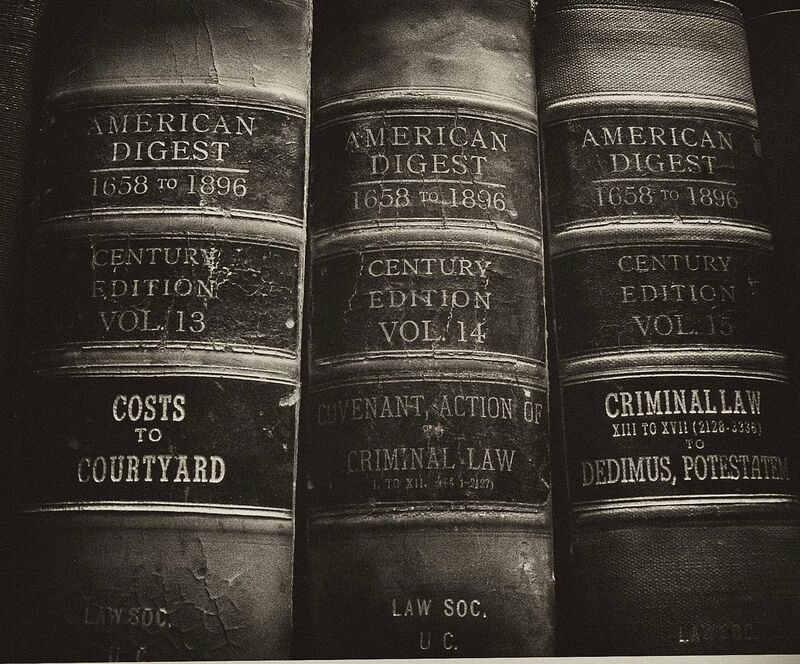 Encompassing a wide range of individuals who have devised, replenished, expounded, and explained law, The Yale Biographical Dictionary of American Law presents succinct and lively entries devoted to more than 700 subjects selected for their significant and lasting influence on American law. Casting a wide net, editor Roger K. Newman includes individuals from around the country, from colonial times to the present, encompassing the spectrum of ideologies from left-wing to right, and including a diversity of racial, ethnic, and religious groups. Entries are devoted to the living and dead, the famous and infamous, many who upheld the law and some who broke it. Supreme Court justices, private practice lawyers, presidents, professors, journalists, philosophers, novelists, prosecutors, and others—the individuals in the volume are as diverse as the nation itself. Entries written by close to 600 expert contributors outline basic biographical facts on their subjects, offer well-chosen anecdotes and incidents to reveal accomplishments, and include brief bibliographies. Readers will turn to this dictionary as an authoritative and useful resource, but they will also discover a volume that delights and entertains. Listed in The Yale Biographical Dictionary of American Law: John Ashcroft, Robert H. Bork, Bill Clinton, Ruth Bader Ginsburg, Patrick Henry, J. Edgar Hoover, James Madison, Thurgood Marshall, Sandra Day O’Connor, Janet Reno, Franklin D. Roosevelt, Julius and Ethel Rosenberg, John T. Scopes, O. J. Simpson, Alexis de Tocqueville, Scott Turow, and more than 700 others. Fwiw, one of the "more than 700 others" is the great Washington Lawyer Lloyd Cutler, the subject of my contribution to the volume. Update: Roger Newman has sent me the final list of authors and topics, which includes many inspired pairings. As one might expect, biographers are here in abundance, including Morton Keller on James M. Beck, William Lasser on Benjamin V. Cohen, Dalia Tsuk Mitchell on Felix Cohen, Ken Gormley on Archibald Cox, Brooks Simpson on U.S. Grant, Mark Tushnet on Thurgood Marshall, John Ferren on Wiley Rutledge, and Dorothy Brown on Mabel Walker Willebrandt. Many matches have interesting jurisprudential, historiographic, or personal dimensions: Gaddis Smith on Dean Acheson, Stephen Presser on Raoul Berger, Harold Hongjuh Koh on Harry A. Blackmun, Steven Calabresi on Robert H. Bork, Clinton Bamberger on Edgar and Jean Cahn, Philip Bobbitt on Guido Calabresi, Bruce Kuklick on John Dewey, Dennis Hutchinson on Phillip Kurland, Linda Greenhouse on Anthony Lewis, Zipporah Wiseman on Soia Mentchikoff, Ruth Bader Ginsburg on Burnita Shelton Matthews, Louis Pollak on Walter Pollak, Mark Graber on Roger Taney, Randy Barnett on Lysander Spooner, James Henretta on Martin Van Buren, and Patricia Wald on J. Skelly Wright. Kastenberg on "the Blackstone of Military Law"